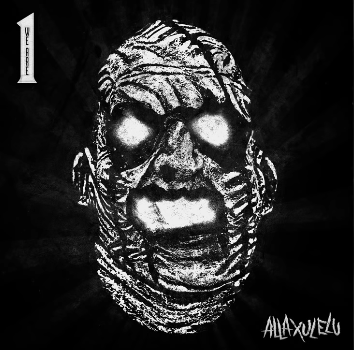 News > Underground News > Alla Xul Elu Unleashes First “Church of Xul” single “We Are One”; Lineup Revealed For Church of Xul Release Party! SpickNSpan is opening for xul? Sean Law needs to show up and rap battle him. I just noticed last night that the new A.X.E. album is only 7 tracks. It’s coming out the samw day as Generation Nightmare, a full LP. 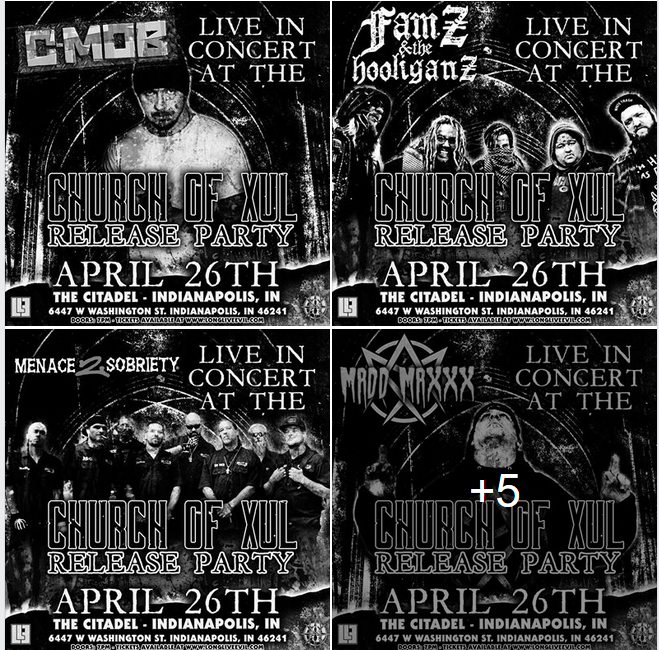 It’s just like when Gorilla Voltage and Boondox released their last albums on the same day: Boondox with an EP, GV with the full-length. Probably means nothing, just an observation. Straightedge MnE is doing it on purpose, they’ve said they’ll be doing it more often. ^What if you’re in your 30’s? It’s cool again right? I bet that’ll be MNE’s “theme” for this year: Release 2 albums the same day by 2 different artists, one being an L.P. the other an EP. Idk, maybe, it’d be cool I guess. Maybe next will be Blaze and Lex? Who knows? Maybe next year everyone on the label, including supergroups (Zodiac, Triple Threat etc.) will release an album next year. That’s one thing I can say is, idk if PSY, SMI, SNR or MNE have had an album come out by everyone, group and or solo, on their respective label at one point? It’d cool to see that from any one label.